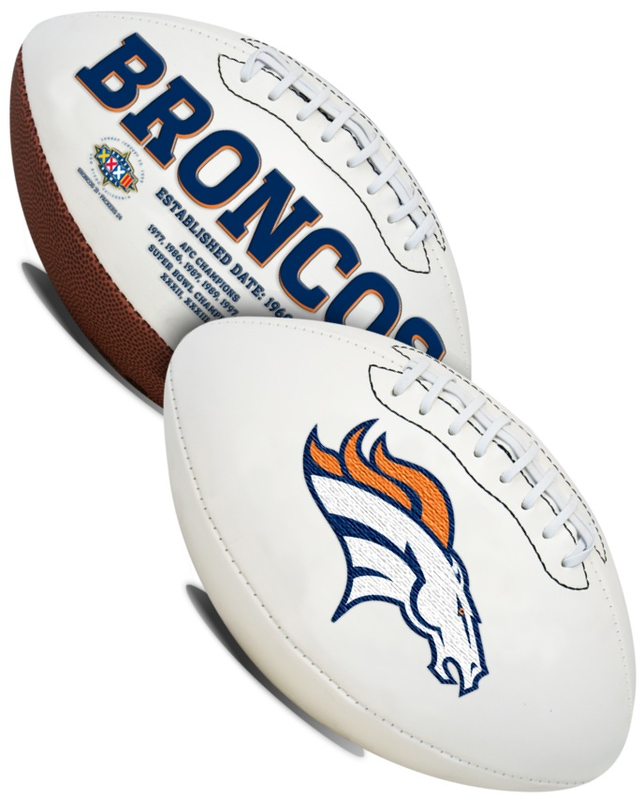 Gameday Collectibles has a large selection of authentic NFL Super Bowl footballs. 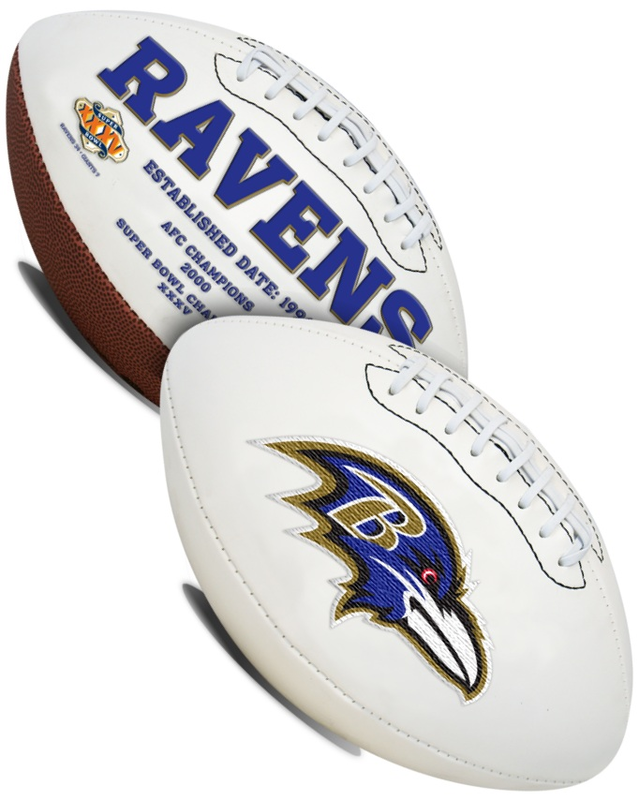 All our footballs are the exact type used on the field. 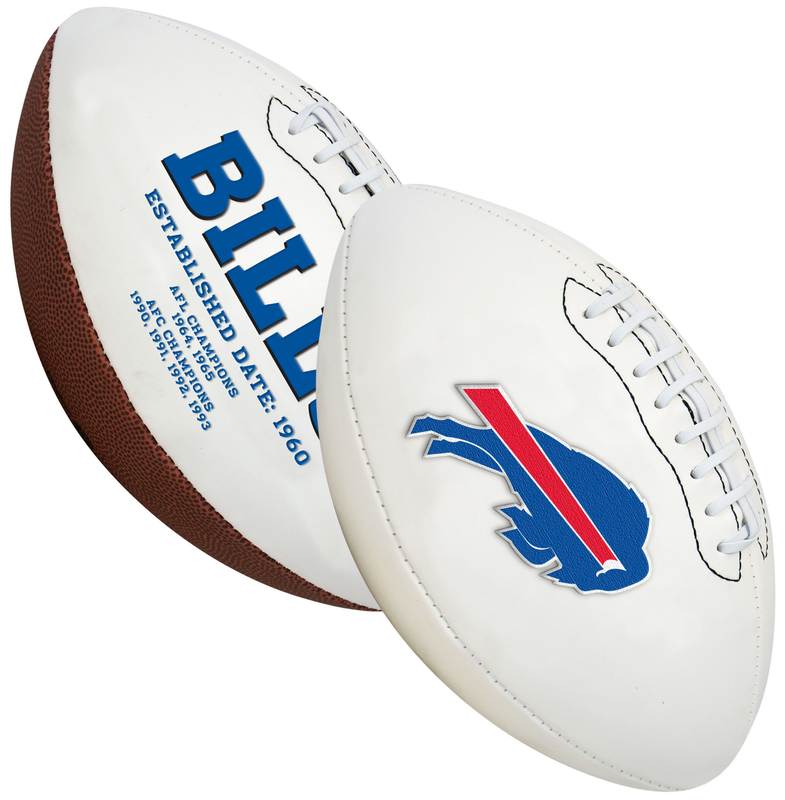 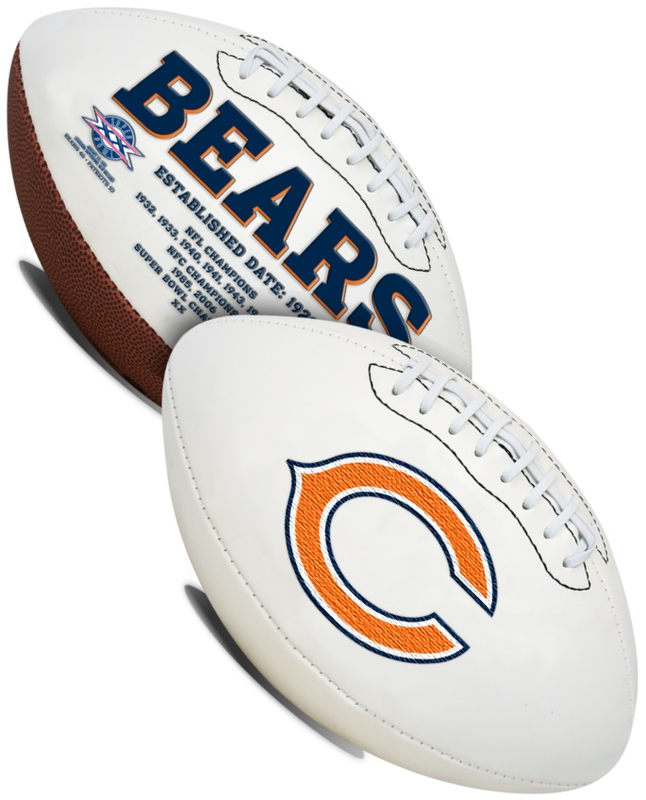 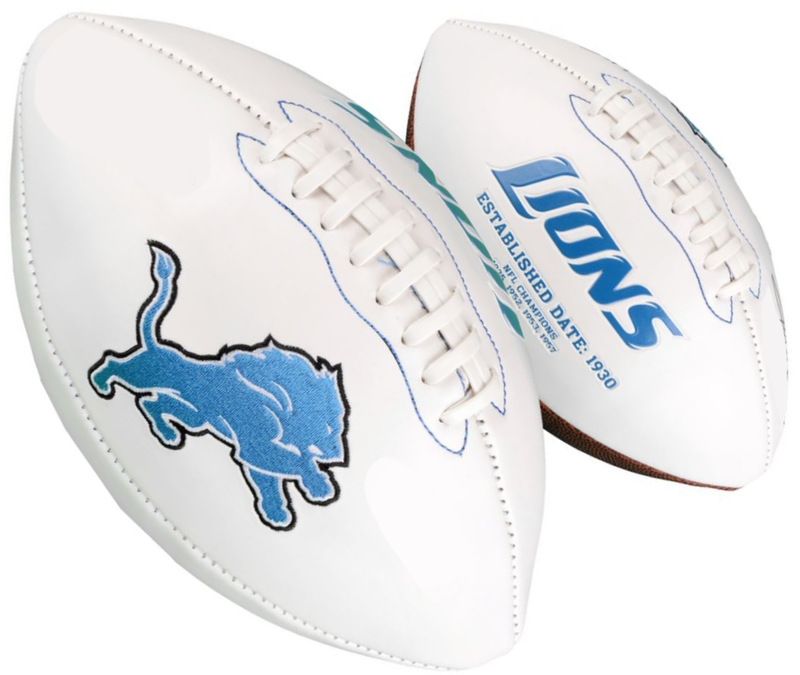 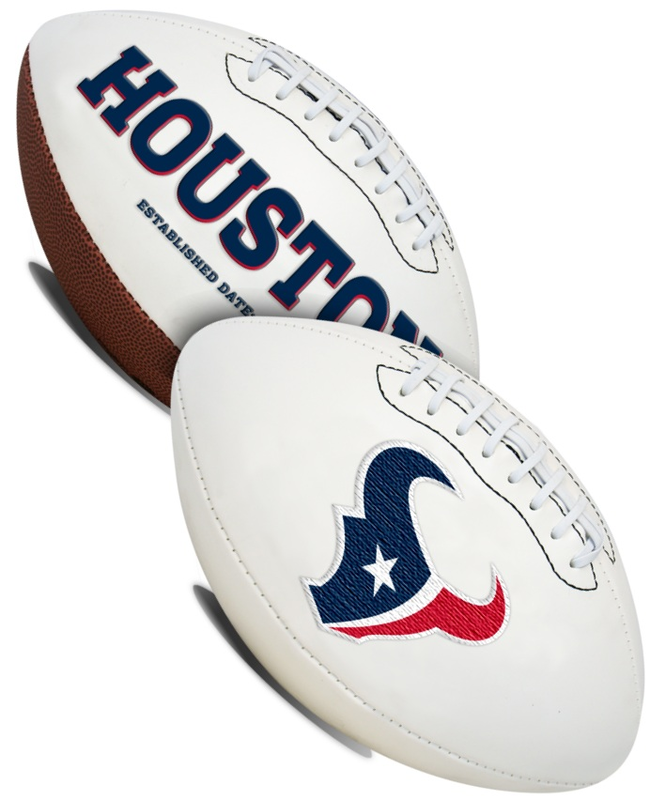 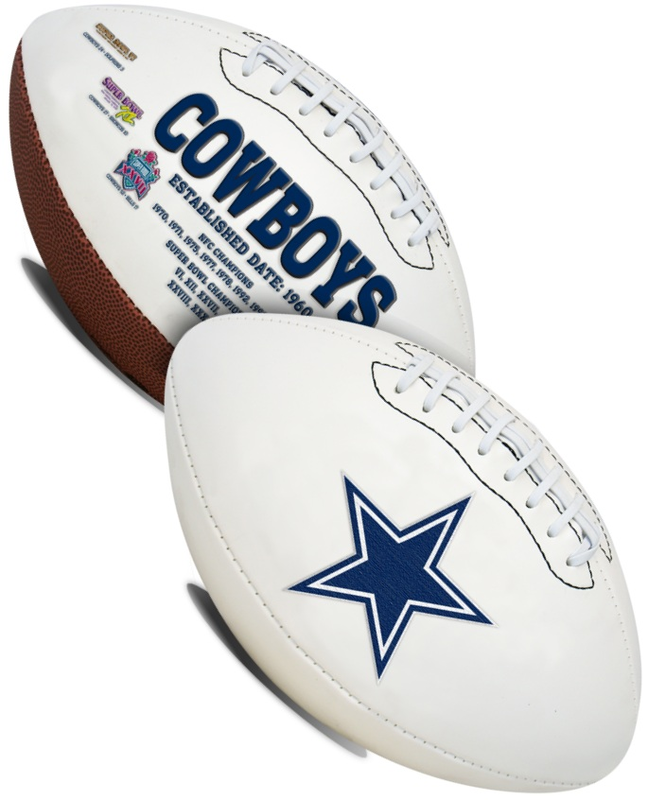 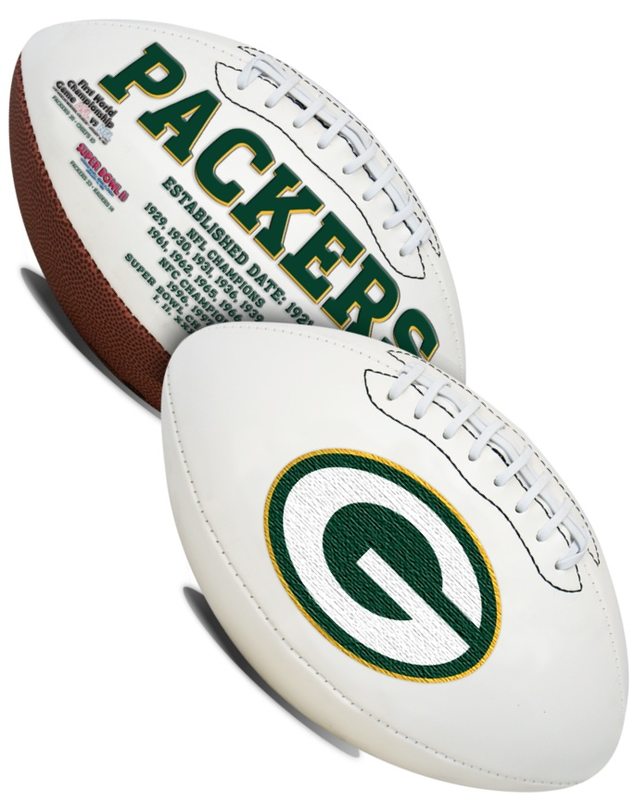 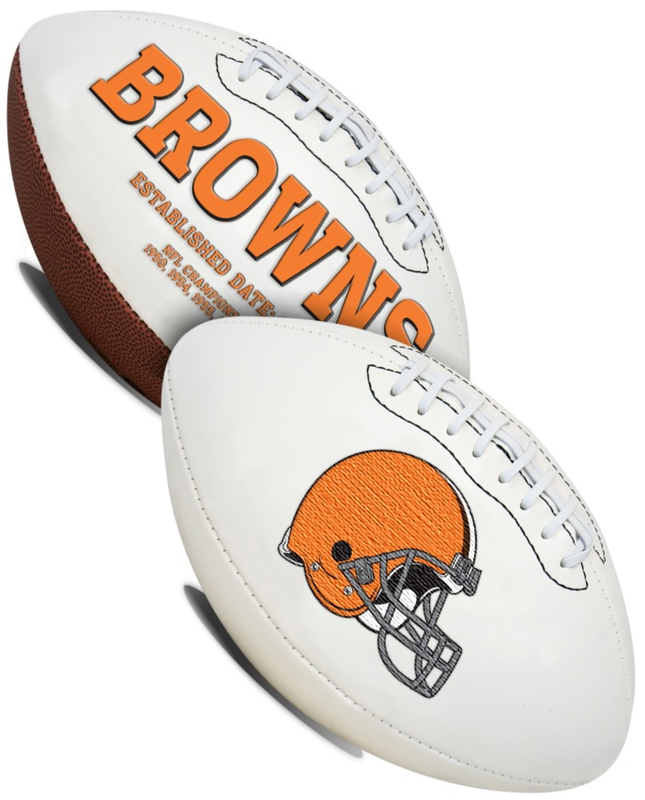 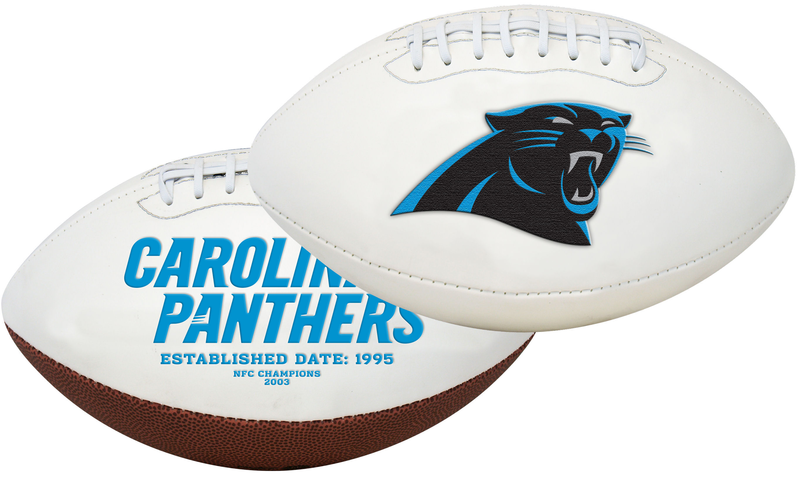 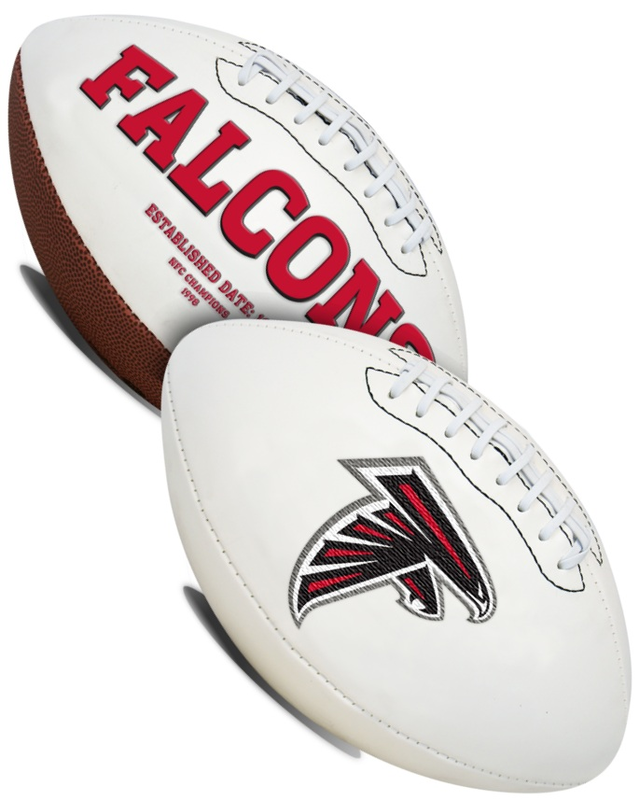 Collect your favorite NFL team player autographs on our NFL team logo footballs.